A citrus scent accompanies a new rich-textured cream from this Spanish skincare company. High levels of vitamin C have an antioxidant action, helping to combat dark spots and brighten the complexion as well as boost collagen. 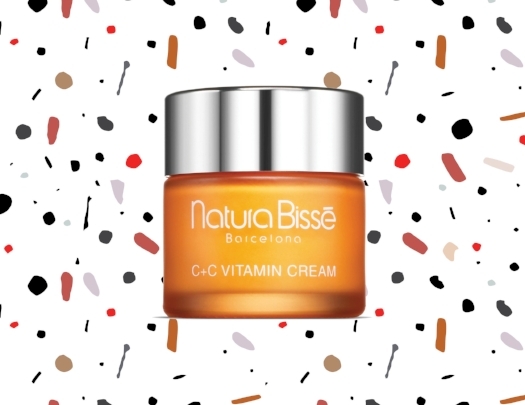 Natura Bissé C+C Vitamin Cream, $161, at Murale.